Alto Saxophone. Composed by Gordon Goodwin. 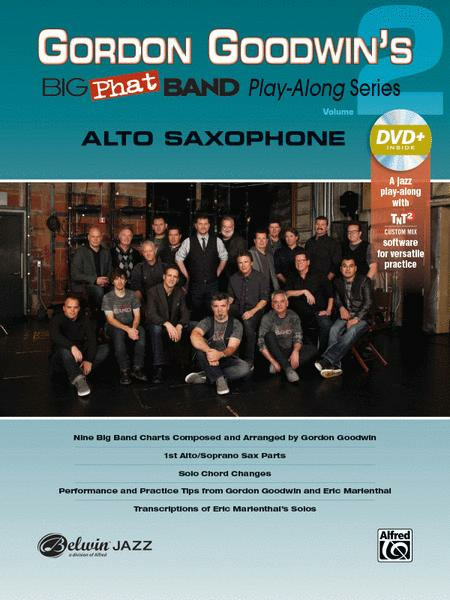 Play-Along; Woodwind - Saxophone Method or Collection. Jazz Play-Along Series. Jazz. Book; DVD. 76 pages. Alfred Music #00-42575. Published by Alfred Music (AP.42575).